What is wrong with the forum ? 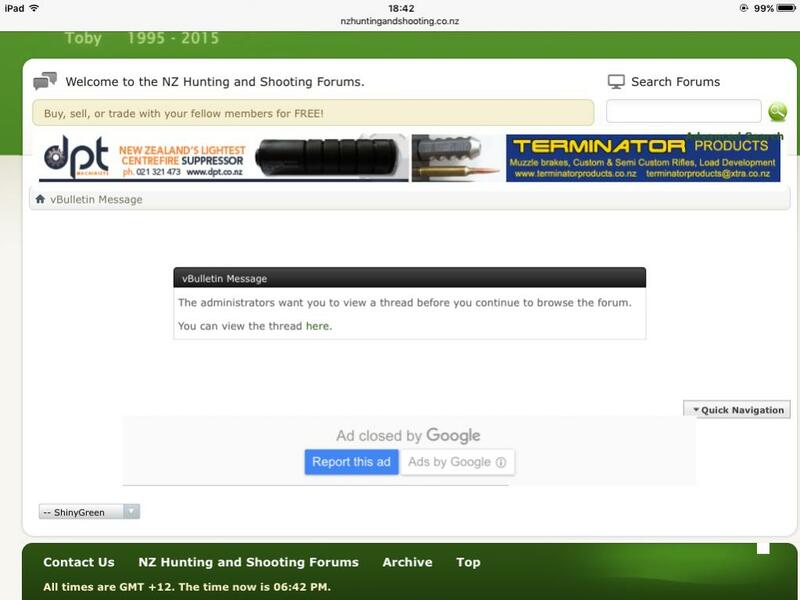 Thread: What is wrong with the forum ? I never had that before . P38, veitnamcam, tetawa and 6 others like this. "Here's the deal I'm the best there is. Plain and simple. I wake up in the morning and I piss excellence." What is the go with the anti French sentiment Gibo? It takes 43 muscle's to frown and 17 to smile, but only 3 for proper trigger pull. What more do we need? If we are above ground and breathing the rest is up to us! P38 and Tommy like this. Spanners, veitnamcam, Pointer and 2 others like this. Where will I put all the firearms? What I'm I doing wrong? Hmm what have I done wrong ? What am I doing wrong??? All times are GMT +13. The time now is 03:43 PM.